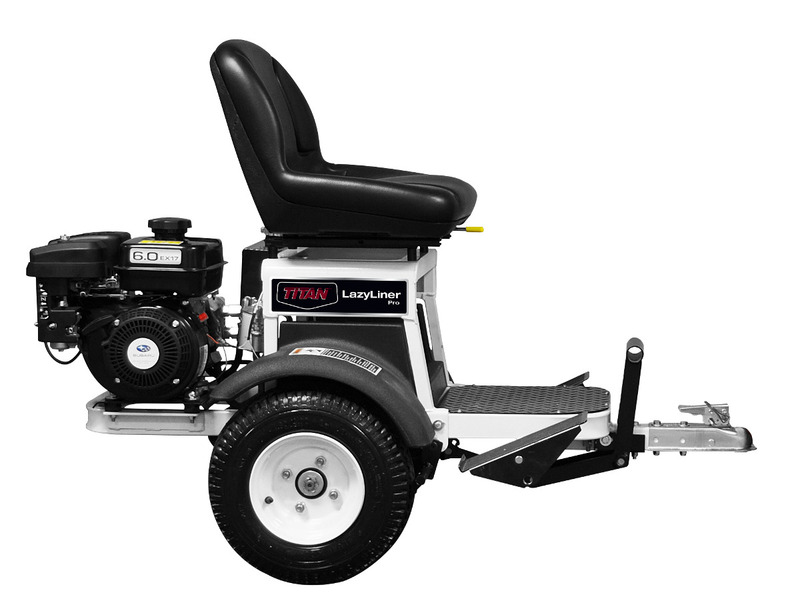 Made for large-scale painting projects, the LazyLiner series from Titan is ideal for striping airports, roads, parking lots, soccer fields, ballparks and everything in between. 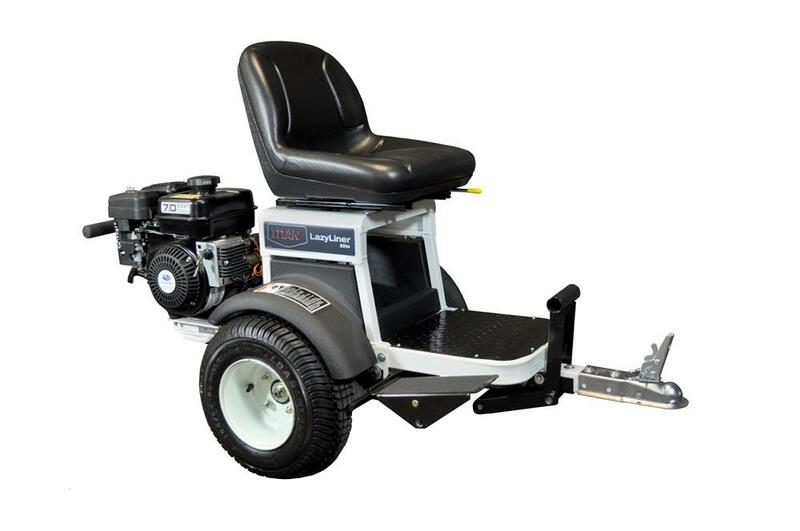 With a powerful pull start 169cc Subaru OHV/OHC engine, the LazyLiner Pro is easy to use, move and store. 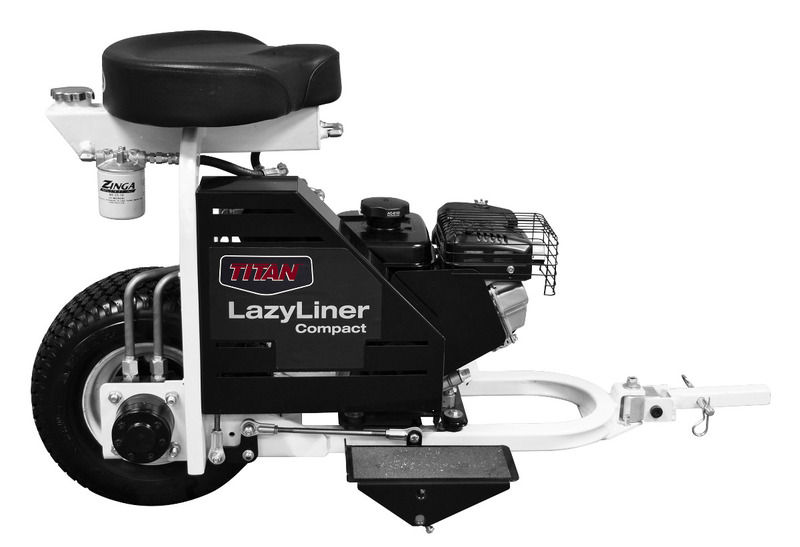 When you have a big job to knock out, trust the LazyLiner to help you get it done on time, on line and within budget. Standard pneumatic tires - 16" x 4.5"